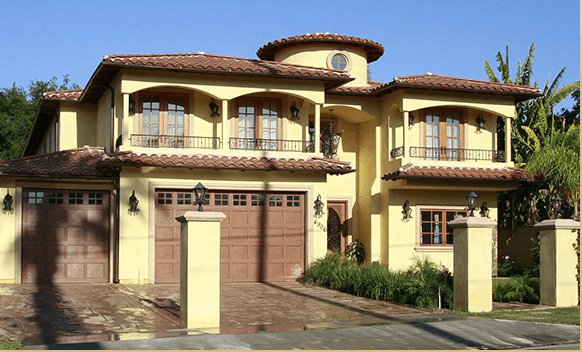 Posts tagged "Mediterranean style homes"
Here’s the front view of one of the houses we built in the San Fernando Valley. It’s Mediterranean style with a red tile roof. Clay tile colors are baked in glaze like you would see on your favorite coffee cup and don’t fade with time. This is just one reason clay tile roofing is a sound investment. Click here to see all the photos from this property at www.diditangroup.com under the Portfolio tab.